Argentina and Brazil had always been competing. This is not only true for soccer, but also for tourism. Anti-LGBT policies in the making in Brazil may contribute to an even bigger growth for tourism from this sector for Argentina. 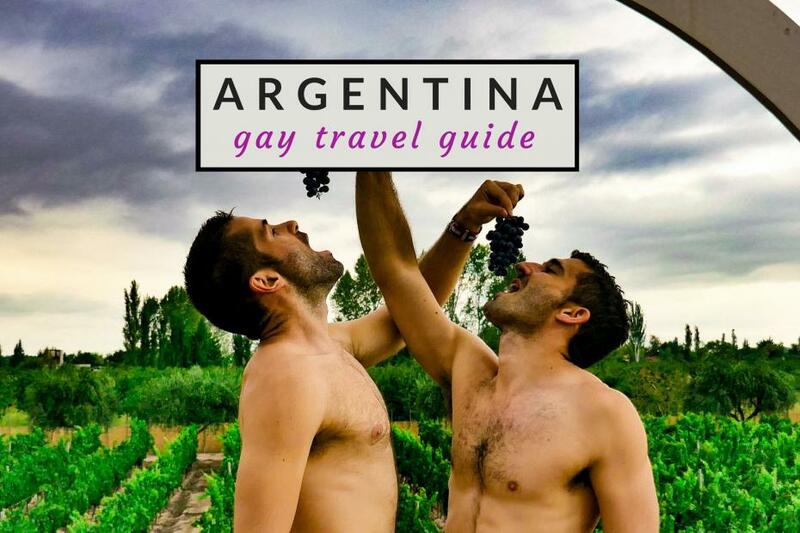 Creating a tourist offer focused on gay tourism in Argentina is becoming increasingly attractive for companies and businesses in the industry, as this market registers higher expenditure and longer stays in comparison to other niches tourism markets. More than 490,000 LGBT tourists (Lesbian, Gay, Bisexual, and Transgender) segment visited Argentina during 2018, which accounted for an 11% year-on-year growth. “In 2018, Argentina closed the year with over 7 million visitors. It included 490,000 LGBT tourists according to Pablo De Luca, president of the Gay & Lesbian Chamber of Commerce and Tourism of Argentina. Buenos Aires was the number LGBT destination in Argentina, followed by the cities of Puerto Iguazú, Ushuaia, Mendoza, Córdoba, and Rosario. The constant mentions of the country as one of the top ten “gay-friendly” destinations contributes to the growth.